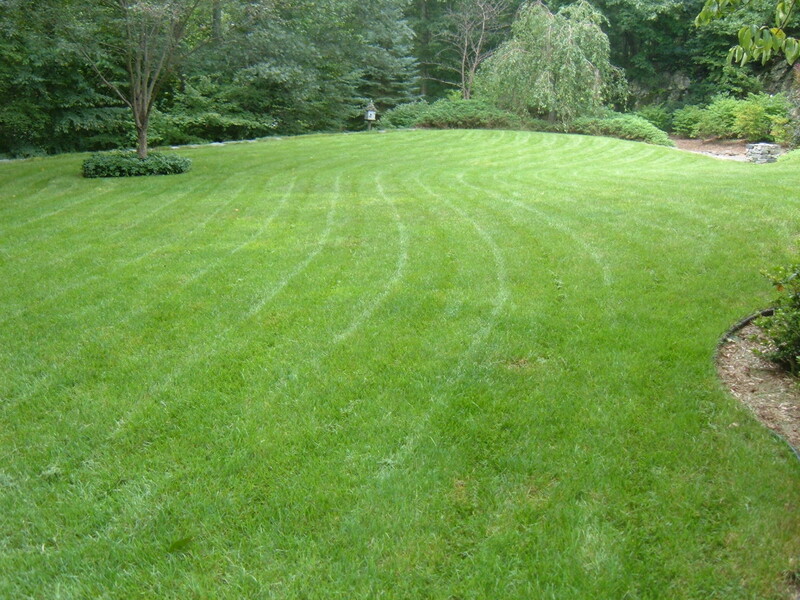 Starting a backyard nursery is fairly easy and cheap in comparison to opening a commercial plant nursery in town. The startup costs, time to get it going and space needed will be determined by what type of backyard nursery you plan on starting. If you want to make money growing and selling plants from home then consider opening your own backyard nursery. Start off small and work with what you have. You can slowly expand it over a few months or several years once you have decides what sells best in your area. Be sure to ask your customers what types of plants they would like and keep note of what sells that best so that you can make a maintain a successful backyard nursery year after year. There are a few things you will need in order to get your backyard nursery started. We will discuss these things later on as we go. 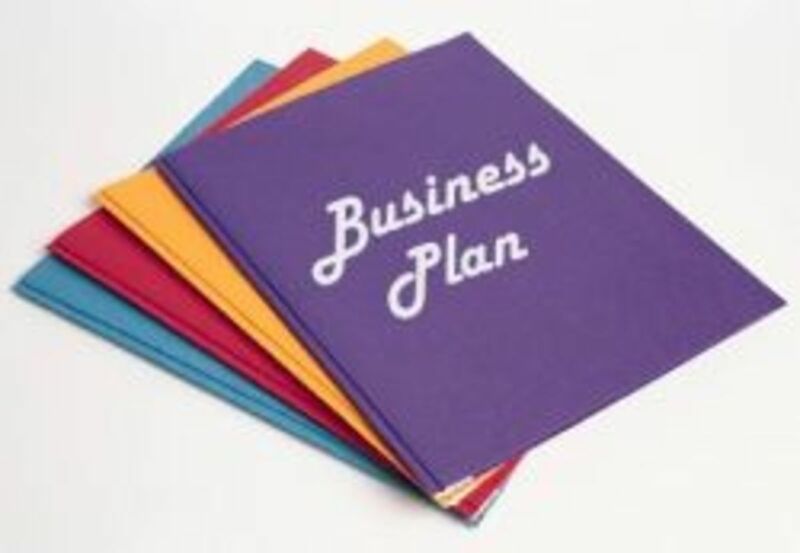 The first tool you need to insure a profitable backyard nursery is a business plan. No, you don't need to go out and pay someone $725 to create you the perfect business plant but you will need to sit down and consider a few things and plan out your business and how you will operate. How Will You Sell Your Plants? Will You be A Wholesaler or a Retailer? What Will Set You Apart from Other Nurseries? How Much Profit Will You Make Per plant? So You Want to Start a Nursery by Tony Avent is a well-known book in the plant industry. Tony shares valuable tips and guides to help your start a successful and profitable plant nursery. To successfully grow quality plants and produce enough to make profits you need to have a designated growing area or greenhouse. Depending on the type of plants you are selling a greenhouse is not necessarily required. For instance, if you are growing fruit trees or ornamental trees then a there would be no need to have a greenhouse. If you are starting those trees from seed or delicate cuttings then you may find a higher success rate with germinating them in a greenhouse. Bedding plants, houseplants, annuals and vegetables plants will do better when started in a greenhouse. The size of the greenhouse or growing area will depend on the amount of plants you are growing. You can fit a few thousand of seedlings in a small 16 x 16 foot growing greenhouse. Once they are established and can handle the elements they can then be moved outside to create space in the greenhouse if you need it for other plants. There is no magic number to the size you will need. It depends on the type of plants, the amount and how you are planning on growing them. What Supplies Do You Need to Start a Backyard Nursery? To start a backyard nursery you will obviously need potting soil and growing containers. 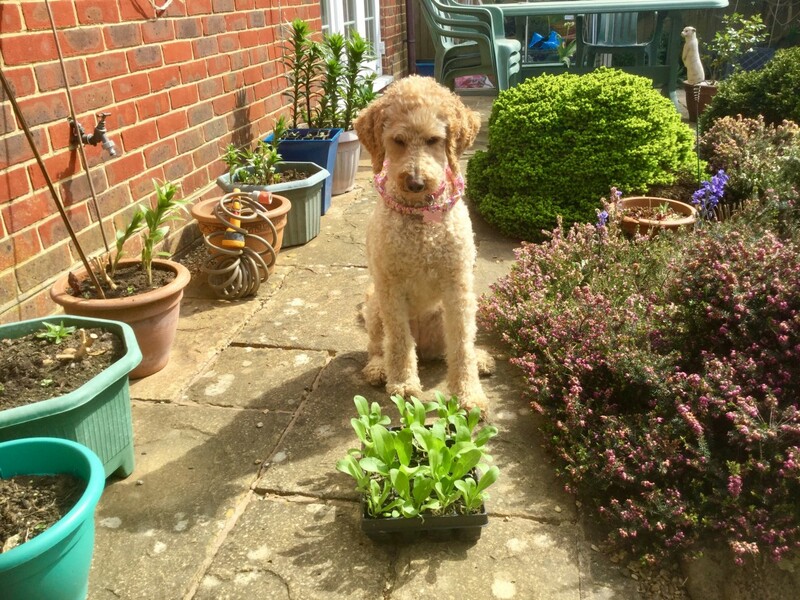 If you have been growing plants for a while and already have a large stock to start selling you may not need these items immediately but sooner or later you will have to purchase them to continue producing stock. You will also need to consider your fertilizer. Will your backyard nursery be organic or non-organic? Keep that in mind when choosing the chemicals you will use on your products. Depending on your region and they type of plants you are growing you will need to account for pests. There are hundreds of different pesticides on the market. Research the plants you will be selling and know what pests likely to show up with your plants and how to treat them. 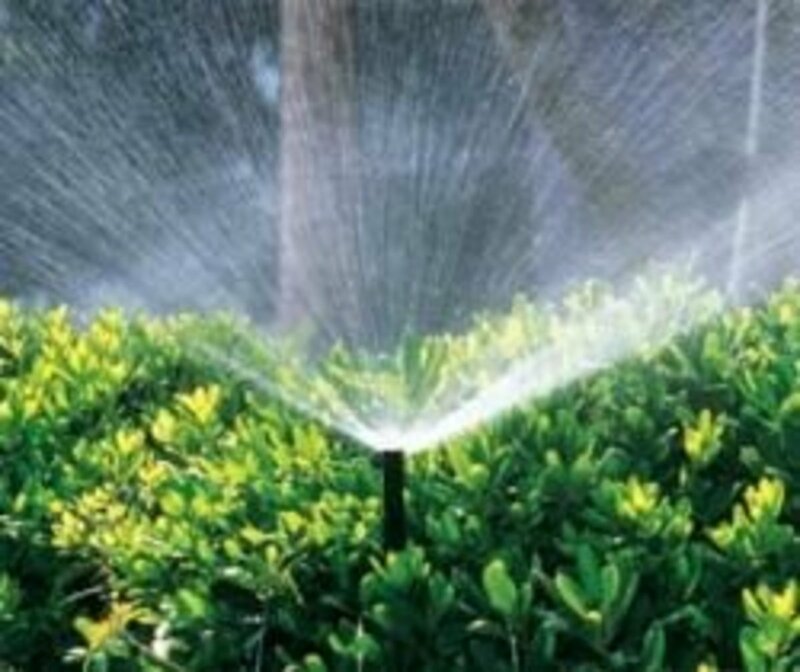 Don't forget about shovels, rakes, carts, hoses, sprinklers and other items you will need to keep plants watered, weeded, cultivated and so forth. 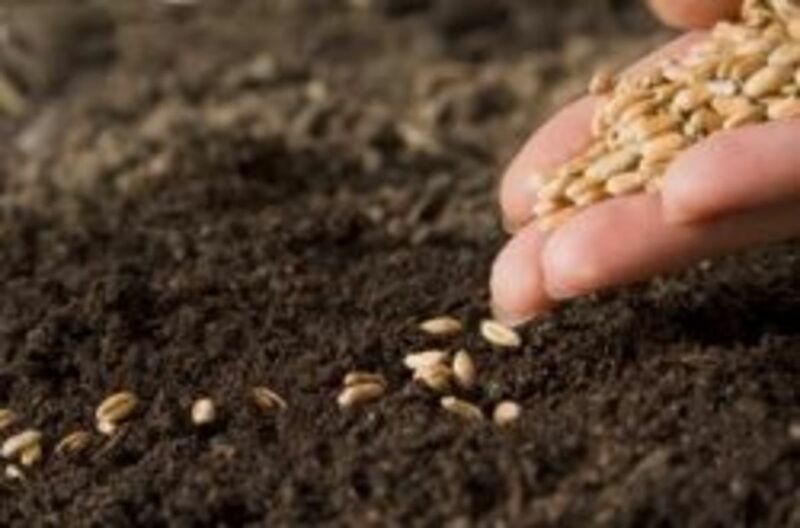 Regardless of the size of your nursery the one thing you will have to have is plants or seeds. Determine what type of plants you want to grow and how you want to propagate them. You can either grow your plants from seed or from cuttings. If you are going to propagate your plants from cuttings you will need 'parent' plants to take your cuttings from. Increase your backyard nursery profits by growing your own plants from cuttings. One single 'parent plant' can turn into thousands of plants propagated by cuttings. Secrets to Plant Propagation lists hundreds of ways to propagate specific plants allowing your to starts more species quickly and easily to increase your profits. When planning a profitable greenhouse nursery it's important to consider your water supply. Natural water resources such as wells, ponds and streams are the most cost effective and are better for your plant. Certain plants cannot tolerate the chlorine in the city water supplies and will need supplemental sources to insure quality supplies. You may also want to consider setting up equipment that can catch rainwater. Rainwater is the best source of water and it's free. You can create rain barrels to catch rain water and save your hundreds or thousands of dollars in utility bills. Aside from plants the next most important thing to operating a profitable backyard nursery are customers. You need customers, more customers and then a few more customers. Customers are the heart of your business and will determine how well you succeed. You will first need to determine if you want retail customers or wholesale customers. If you want to sell your plants in bulk on a wholesale basis to local box stores and garden centers then gear your advertising towards bigger stores and contact them to see if they would be interested in purchasing your plants at wholesale prices and quantities. If you want to stay in the retail world and sell to the average customer then it is very important to make sure your backyard nursery meets their needs. You need to decide what type of customers you want to sell and target their needs. 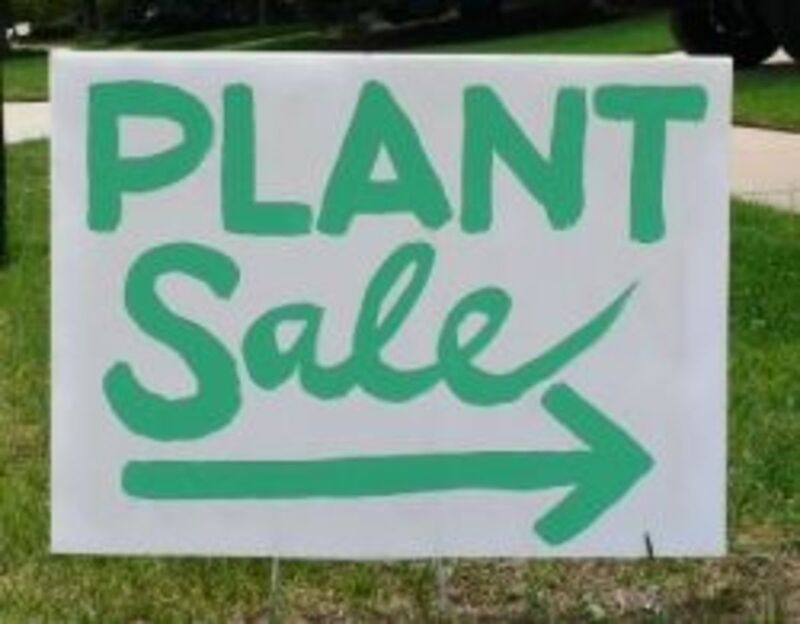 Are you wanting to sell annual plants and vegetables, trees, or exotic and rare plants? These things are important factors when determining where you will find your customers and how you will advertise your business. Advertising your backyard nursery can be relatively cheap depending on how you plan on advertising. You can advertise by creating an online website, creating a Facebook Page and getting several likes, posting flyers on bulletin boards or, if you have the budget, you can advertise using your local and regional newspapers. Out of all the forms of advertising your best form of advertisement will be word of mouth. If you have a quality product, provide great service and insure that every customer (well 99% of them) leave happy then they you will be doing good. Those happy customers will tell their friends and family who will become happy customers and share the word themselves. Ah, the most important part… making a profit with your backyard nursery! Now that you know what it takes to start up a backyard profit you need to consider how much your will make off your plants and how many you will need to sell in order to make the salary you desire. If you are doing it as a hobby and the extra money is a bonus then you won't have to worry too much about meeting your personal quotas and needs but if you are quitting your day job to start a profitable backyard nursery then break out your calculator and let's talk business. Now grow your Crape Myrtle on to a 2nd year plant so that it will be worth around $3-7. Add your $0.72 for propagation and $1.64 to grow it on and your total cost is $2.36 to grow the plant into a 2 to 3 year old size plant you can now sell for $7-20 depending on the size and variety. VERY GOOD profit but consider in your time and labor on those plants. If you work the business like a real business and devote 40 hours a week you will even out. If you just piddle around and take your time and do it at your leisure then the hourly rate will drop due to it the slower speeds being more time consuming. It really is all up to you and how you work it. Now with that being said that Crape Myrtle Cost your roughly $2.36 to grow from seed. You can now cell it for an average of $10- profiting on average- $7.64 a tree…give or take a few depending on size and price of course. 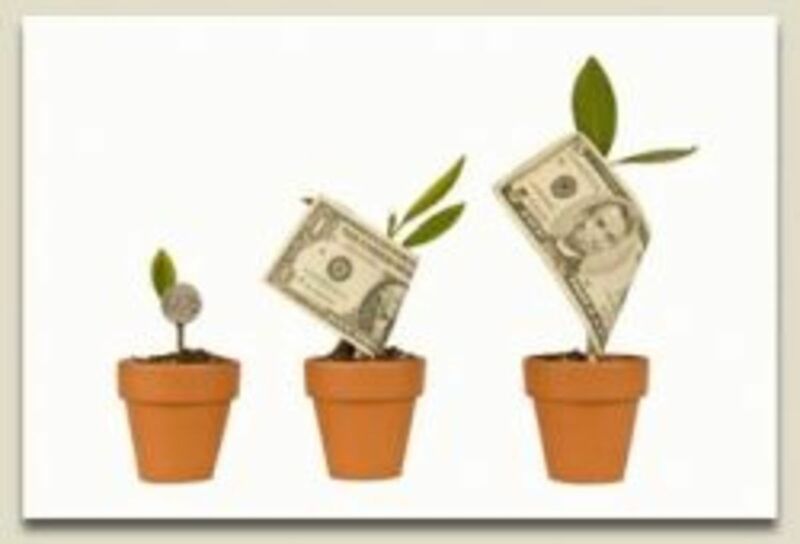 Now at $7.64 profit a plant how many plants will you need to sell to reach your desire salary? To earn a $20,000 profit a year you would need to sell 2,617 Crepe Myrtles at $10 each. This is just a general idea and not an exact figure. Chances are you will sell some for more and some for less. Those that don't sell and make it to their 3rd, 4th and 5th year could sell upwards of $30-50 a plant. 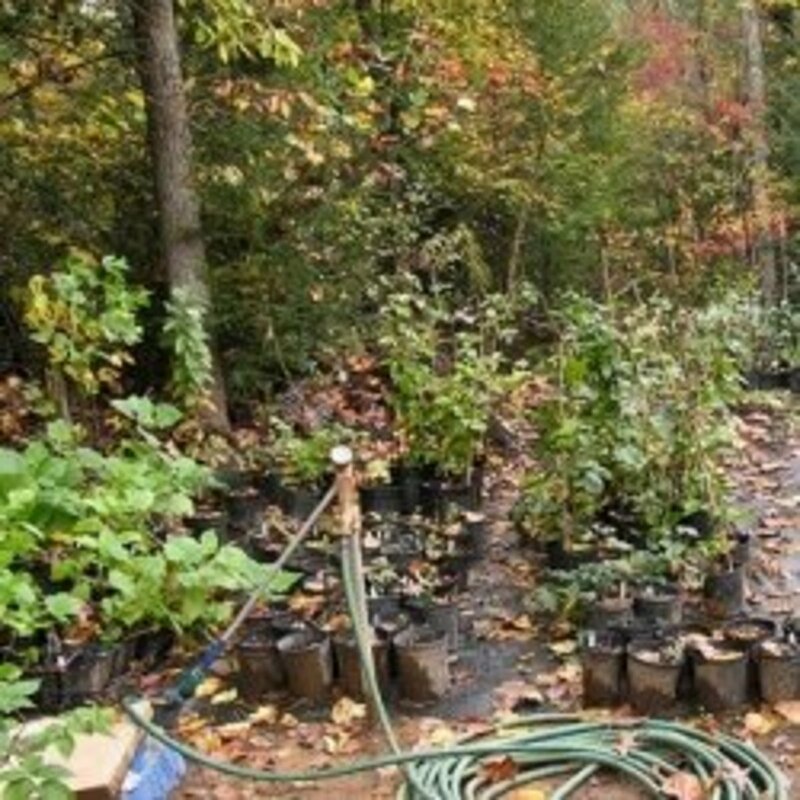 $30,000 - 1242 three year old plants. The amount required get considerably lower but you must also consider how long it will take you to see those profits. PLUS, you have to be able to get those quantities out. That's where advertising and how you decide to sell your plants will come into play. To reach these types of numbers you need a really good customer base and possibly different means. These numbers are usually reached by selling both from your backyard nursery and online. All of which are doable if you have the time and space to produce them. With all the above information you now have a general idea of what is required to operate a profitable backyard nursery. It may seem like a lot work to some readers or seem very minimal in profit. It’s really hard to say that a backyard nursery will or will not be profitable without knowing more about the businesses owner (YOU and how well you would treat it like a real business), the area, the type of plants etc. Several different things factor in whether or not it would be successful. Since the investment for the most part is minimal it’s worth a try. If you have to, start small and go big. Start by selling your plants online and go from there! Start out with what you have and see what your profits are like. I would advise against going thousands of dollars in debt or spending your life savings on a backyard nursery until you are sure it’s something you enjoy and be able to make profitable. 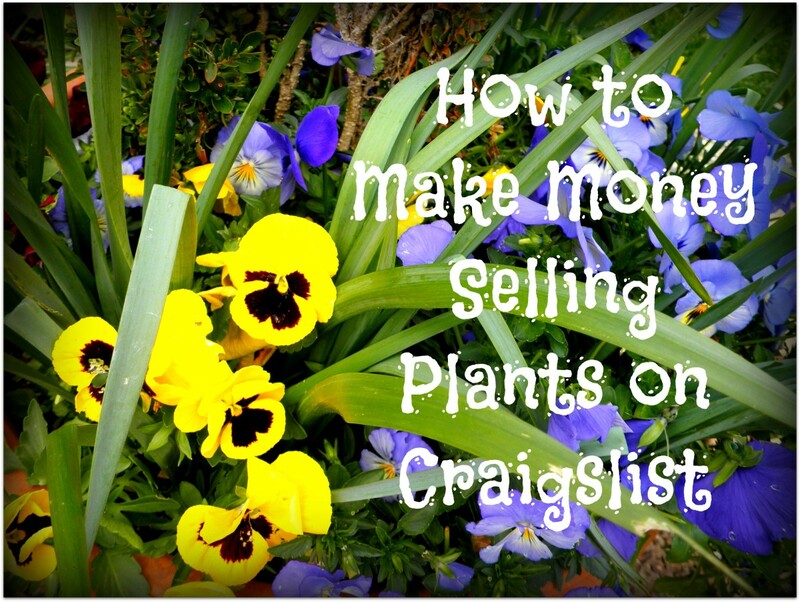 How to sell your plants online and maximize your profits. 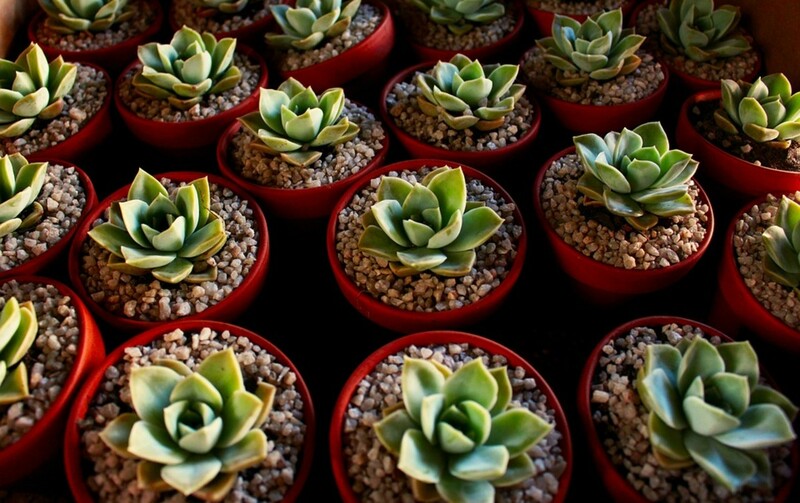 Profitable sites where you can list your plants for sale. Share your thoughts, tips, ideas, questions and success stories about backyard nurseries and selling your own plants! What Do You Think About Backyard Nurseries? @Flowerchild1946: That is awesome. I live in the Florida Panhandle so I understand the issue with the heat. I love crotons, too. 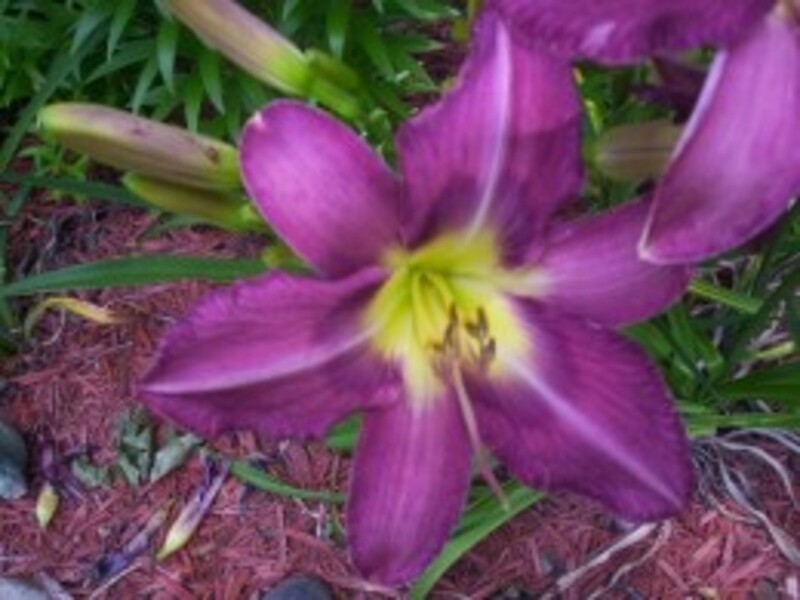 They are easy to grow but add a variety of color. Very helpful information. My boyfriend and I have recently started a backyard nursery. We plan to sell at the Farmers Markets in the Fall. We live in Florida and I really don't want to be carting plants around in the heat. We had a sale at our home and did pretty well. Another thing to consider is specialty plants. It's good to be an expert on something like orchids or bromeliads. My boyfriend specializes in crotons and will be giving a talk on the subject to our local garden club. They are paying him to do that and he can sell his plants at the meeting! I am on my way to creating my own backyard nursery. I have many plants that I have been propagating. I have been researching online the many different methods. I will soon be able to sell enough plants to make the effort worth my while. I have found that unless you buy wholesale and invest a lot of money, it takes quite a bit of time to expand your inventory. Not a get rich quick business but, it is my passion to grow things and I believe if you live the life of your dreams the money will follow. You have a great lens here with good info. Nice lens, itâs very informative and helpful, thanks for sharing.